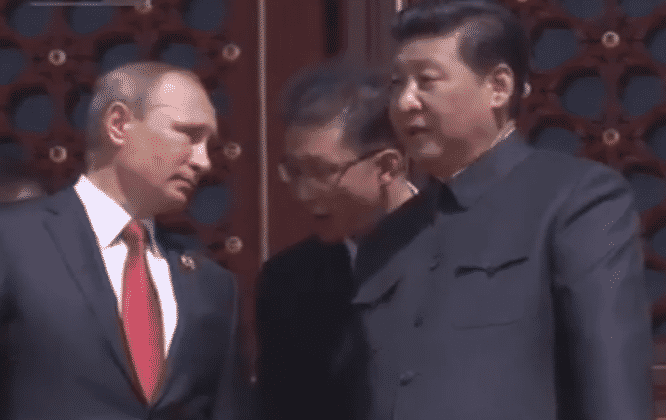 On May 9th, 2015, in Moscow, Chinese President Xi Jinping sat to the right of Russian President Vladimir Putin, to leisurely watch Russia’s 70th Anniversary Victory Day Parade (over fascism). After giving a short, solemn speech, Putin took a relaxed, friendly approach, chumming it up with Xi, his wife Peng Liyuan, Kazakhstani President Nursultan Nazarbaev and decorated Russian veterans of World War II, while enjoying a beautiful, azure-sky, spring day. There was a subdued, but festive atmosphere of celebration in the air. This is a venerable parade, having been conducted annually since 1945 and it showed. For Russians, it is a part of their collective sociopolitical DNA, and is it celebrated simultaneously in 26 other cities across the country, much like July 4th in America and July 14th in France. Russia’s military might was in full regalia and China’s People’s Liberation Army (PLA) marched with the Russian Red Army, along with India’s and eight more visiting countries, mostly from the CSTO (Collective Security Treaty Organization). The Soviet Union/Russia have a tradition of inviting fraternal armies to march in this parade, but women soldiers marched for the first time ever. It was the largest parade in Russia’s history. The message was clear: we will not stand for another rise of world fascism. 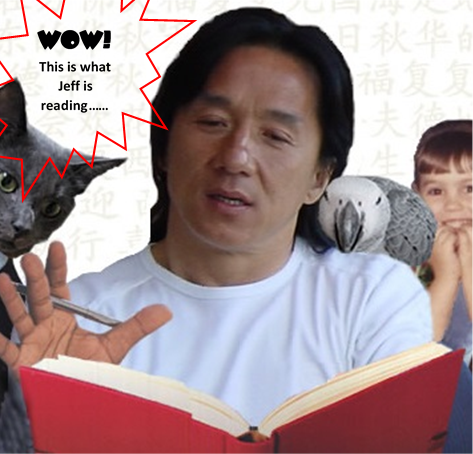 If you have any doubts, we are ready to battle for global freedom and peace and we have friends who are ready to help. Today, on September 3rd, 2015 in Beijing, it was a beautiful, early fall day, with a cloudless azure sky. Xi stood with Putin on the dais of Tiananmen Gate, to watch over China’s 70th Anniversary Victory Day Parade over Japanese Aggression and World Fascism. 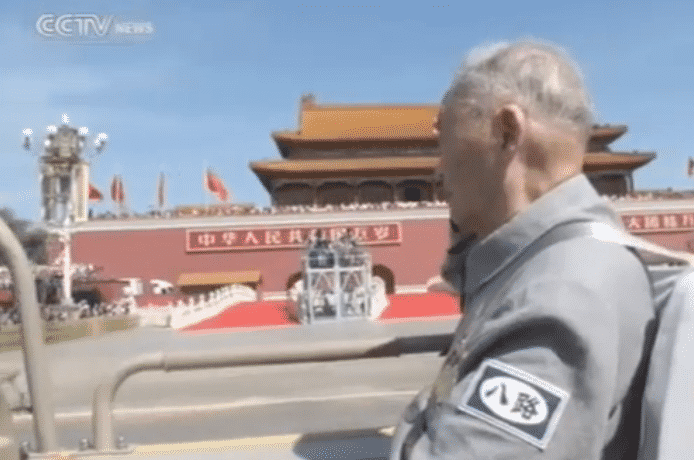 Unlike Russia’s May 9th parade, Beijing’s was a somber, reflective occasion full of gravitas. In 1984, to celebrate China’s 35th anniversary of liberation, and in 1990, for the 50th, Deng Xiaoping and Jiang Zemin, respectively, were smiling happily and waving. Today? Not Xi. It was China’s inaugural parade to fete a brand new national holiday, in recognition of the sacrifices of the Chinese people during World War II, and it was China’s biggest parade ever. The two other world leaders closest to President Xi on the dais were South Korean President Park Geun-hye and Kazakhstani President Nursultan Nazarbaev. Nazarbaev was close by in both parades for a very good reason. He is the founding father of the concept of a unified, pan-Asian economic and security block, from Belarus to China, where the imperial West cannot use its massive naval advantage to control the world’s biggest continent. It was his vision that helped inspire Putin’s Eurasian Economic Union (EAEU or EEU) and Xi’s Silk Roads and Belts initiative. In Beijing, seventeen visiting countries’ armies marched with the PLA, including Russia’s. The Russian troops were the last foreign detachment to march in the parade. This meant that they were closest to the Chinese troops, who were right behind them, thus, symbolically honoring Russia’s lead and linking the two countries’ histories, sacrifices and militaries together. Like on May 9th in Russia, a massive show of military power was displayed, all built in China and fully operational: from small drones to nuclear intercontinental ballistic missiles, from the newest anti-ship technology (read the US’s Sixth Fleet parked off China’s and Russia’s eastern shores) to anti-stealth weaponry (take that American tactical B-2 bombers). 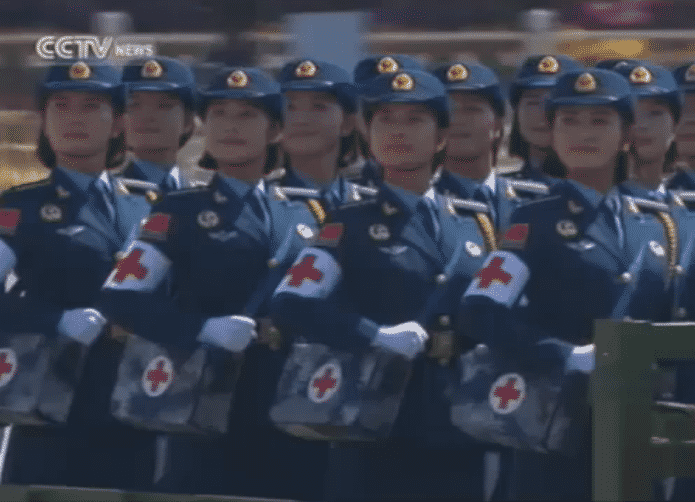 Like May 9th, China showed off women soldiers in a military parade, only the second time in China. This is long overdue recognition that neither China nor the Soviet Union/Russia could have defeated fascism, without the Herculean efforts and sacrifices of their female citizens. Numerous Chinese and foreign (including Western) WWII veterans were on hand, being honored and praised. They were all in their 80s and 90s, many in wheel chairs or with canes. 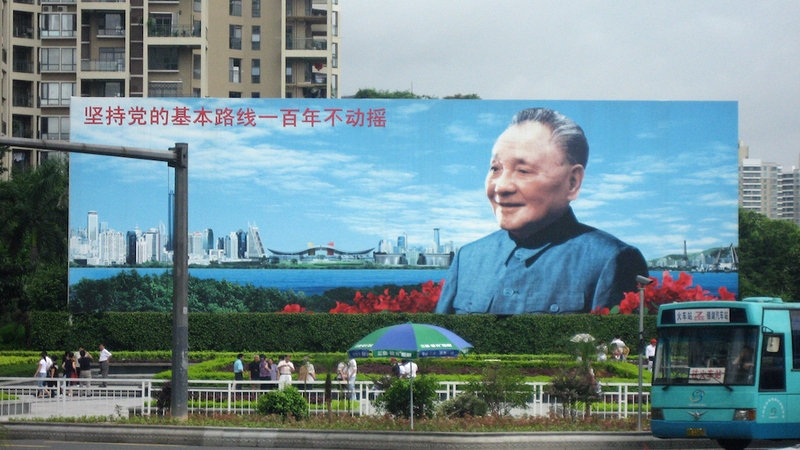 Make no mistake about it: this was Xi Jinping’s creation from start to finish. Xi’s spirit, intentions and message to the world were all over today’s parade. He led the entire event from start to finish. President Putin was the only person on the dais who was honored during the parade, by standing next to Xi Jinping, while the Russian troops marched below on Tiananmen Square. Other than when Xi was with Putin, during the rest of the parade, he stood, sat and waved to the troops by himself. 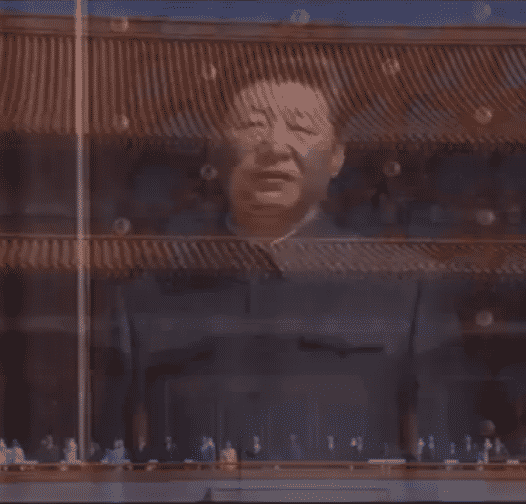 Xi gets credit for creating this new national holiday, for holding a big parade to commemorate the remembrance, thereby adding a powerful sociopolitical meme to the Chinese Dream and the consciousness of his people. Unlike Putin on May 9th, Xi was the face of the event, giving a longish, passionate speech in support of China’s unrecognized contributions to the world’s victory over fascism. http://en.people.cn/n/2015/0903/c90000-8945363.html To underscore this, CCTV (China Central Television) had on as a post-parade guest, British historian Dr. Rana Mitter, who has recently released a book, Forgotten Ally: China’s World War II, 1937-1945. Xi also extolled the critical role of the Communist Party of China (CPC) in rallying and leading the people to triumph, during their 14-year struggle against fascist Japan.